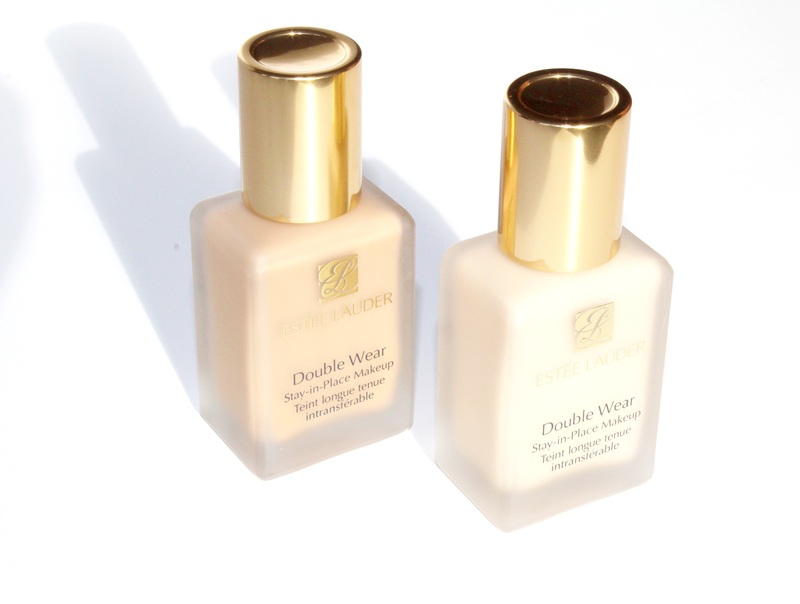 The Double Wear foundation from Estee Lauder is one of the best-selling foundations all over the world. 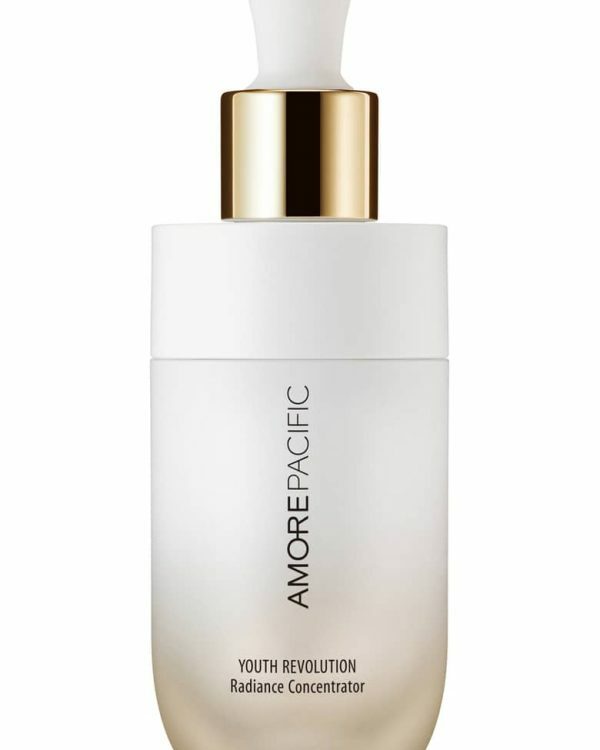 It is a 15 hour foundation that has a flawless finish and stays on through heat, humidity and non stop activity. 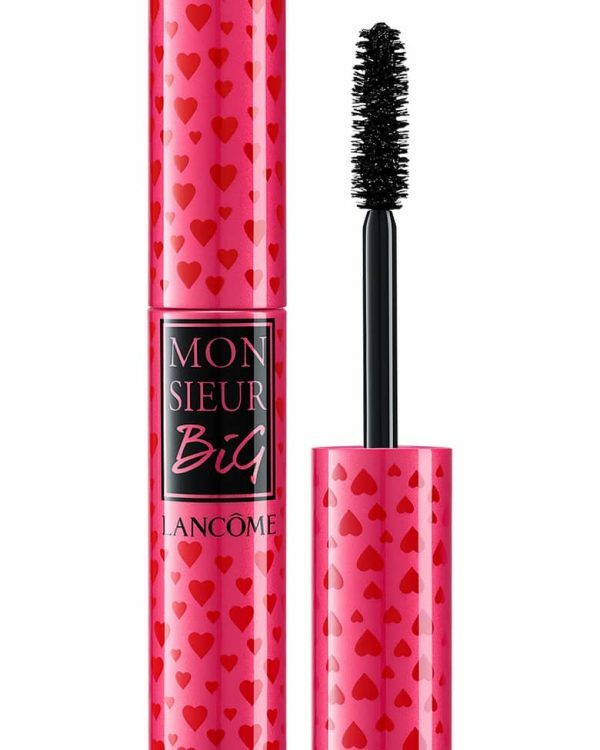 It does tend to be oil free, light weight and has buildable formula. 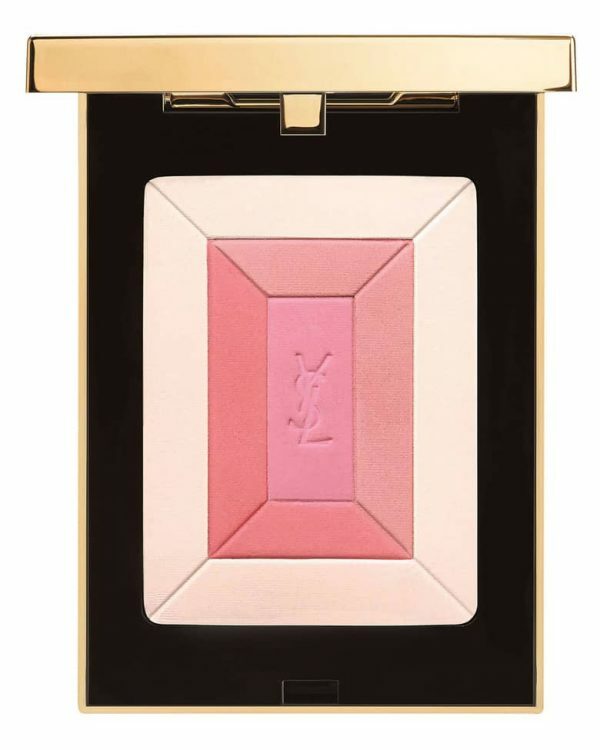 The best thing about this foundation is that it doesn’t change colour throughout the day and it looks as fresh as when you first applied it. 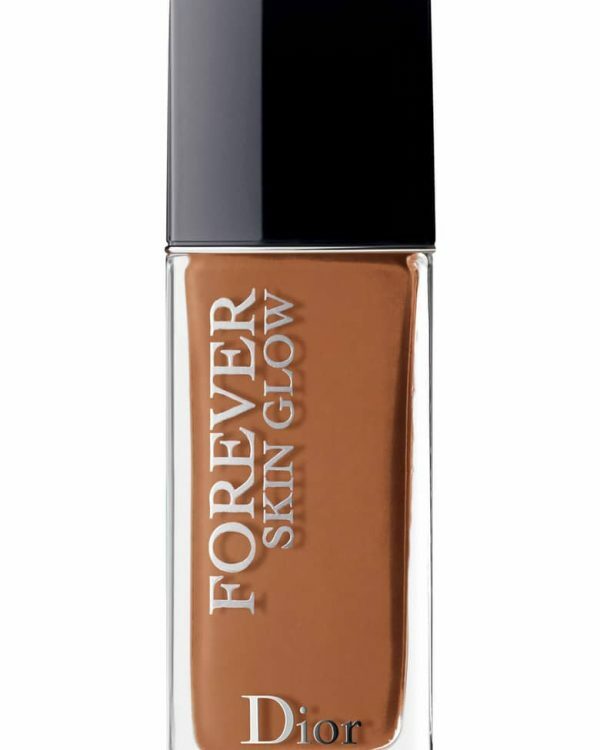 It is a full coverage foundation and retails at C$44.00. 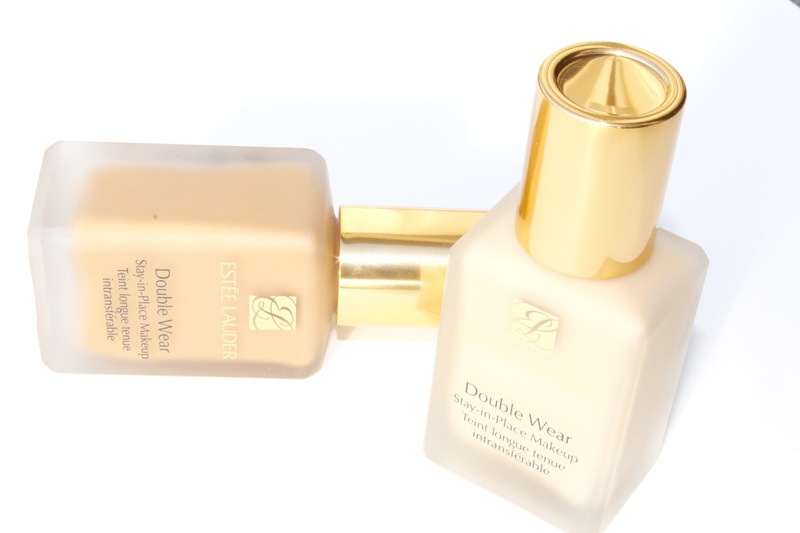 Double Wear foundation has a great range of colours that can cover all skin tones. 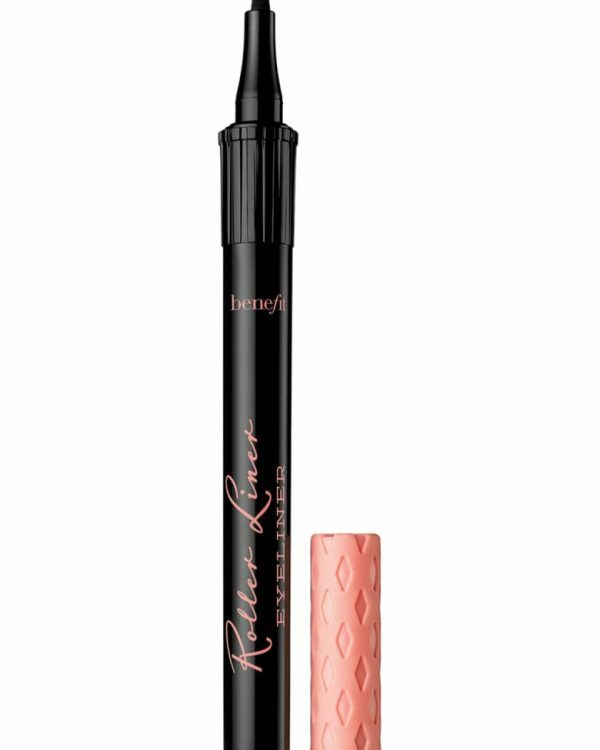 The finish of this foundation is matte and very blendable. 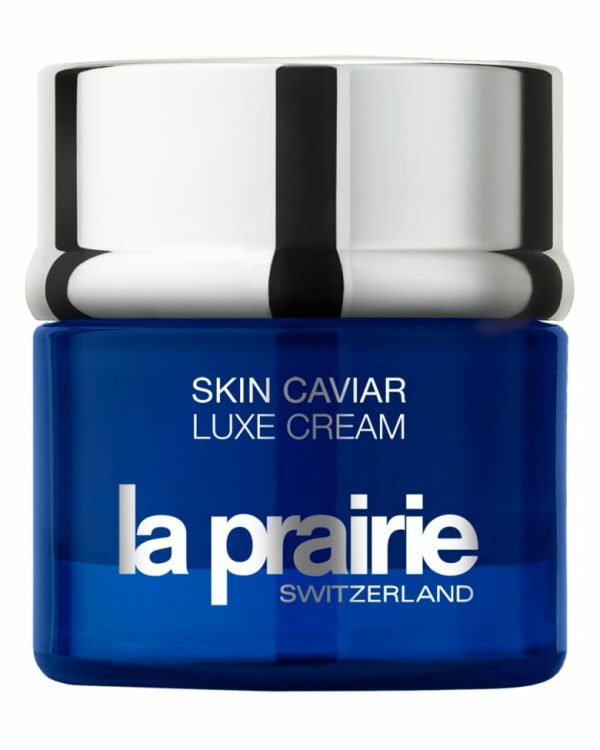 It is perfect for people with oily skin. 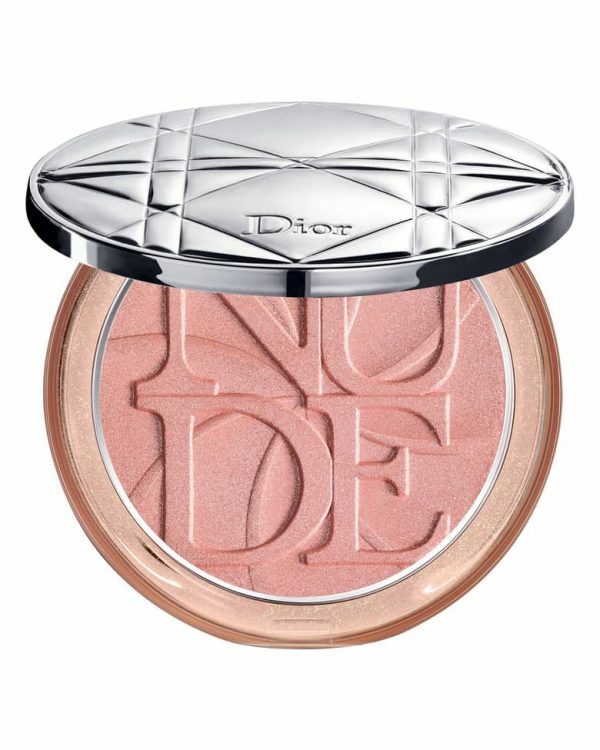 I totally love it even though my skin sets in dry to combination categories, but I just use my wet beauty blender from Real Techniques to apply it and it sets in my skin beautifully. I feel even with dry skin, just add a drop of any kind of oil like (Josie Maran’s light Aragan oil) into this foundation or a favourite serum and it becomes the most beautiful foundation of all time. It photographs beautifully, no flash back. 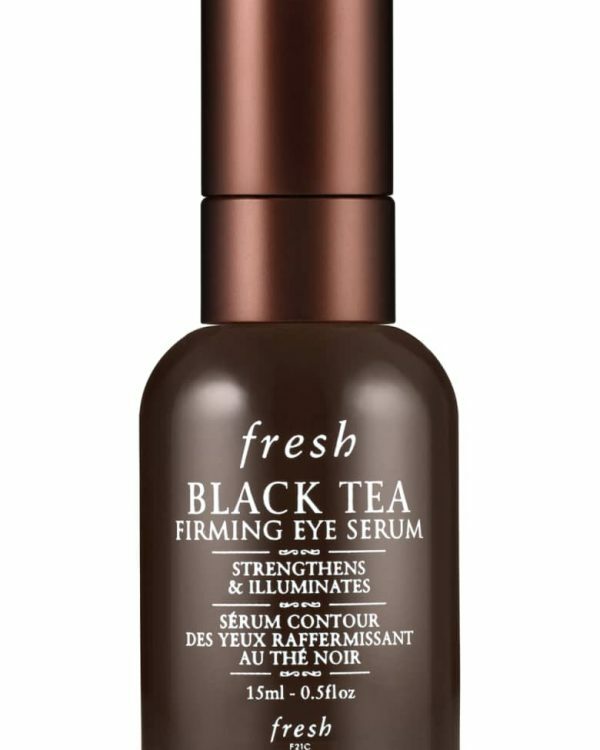 Love this product and it’s staying with me all the time. Perfect for those hot and humid summer days. 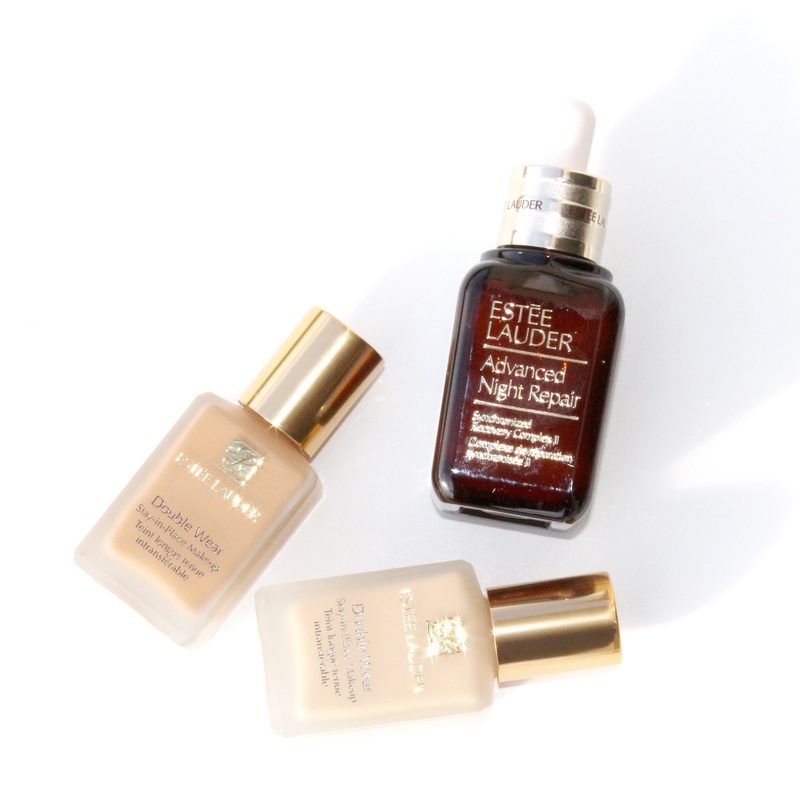 Tip: add a drop of Night Repair serum to your foundation for smother and seamless skin.